Tumbleweed have announced that they will be playing their 1992 self titled debut album in full around the country in July, hitting Badlands on Friday, July 6 with The Floors and Purple Urchin set to support. The band will also be playing at The Prince of Wales in Bunbury on Saturday, July 7. 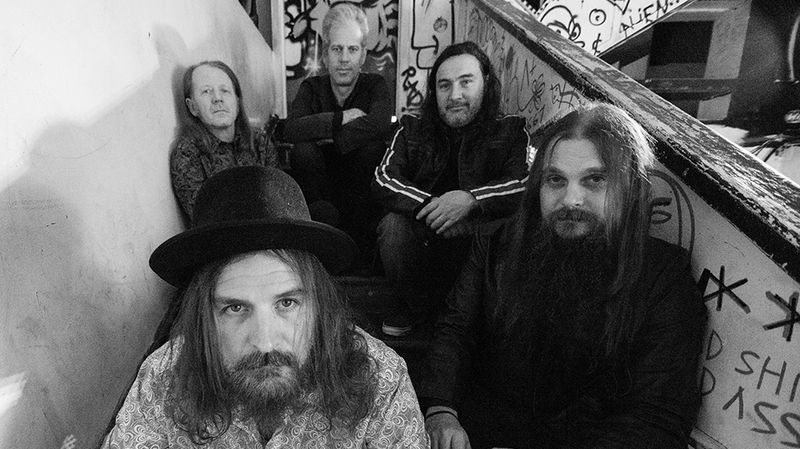 In 1992 Tumbleweed were at the top of the heap following the runaway success of their back to back EPs Theatre of Gnomes and Weedseed with both topping the ARIA Alternative Charts, their direct signing to Atlantic records in America, and a string of successful tours and supports with acts such as Mudhoney, Nirvana, Rollins and Iggy Pop. Following strong demand on Record Store Day, their self-titled debut album will be made available for a limited time only on standard black vinyl, and to celebrate this, the band are heading out on tour. Sundial is going to be HUGE. Tumbleweed play Tumbleweed, supported by The Floors and Purple Urchin at Badlands on Friday, July 6 and The Prince of Wales on Saturday, July 7.